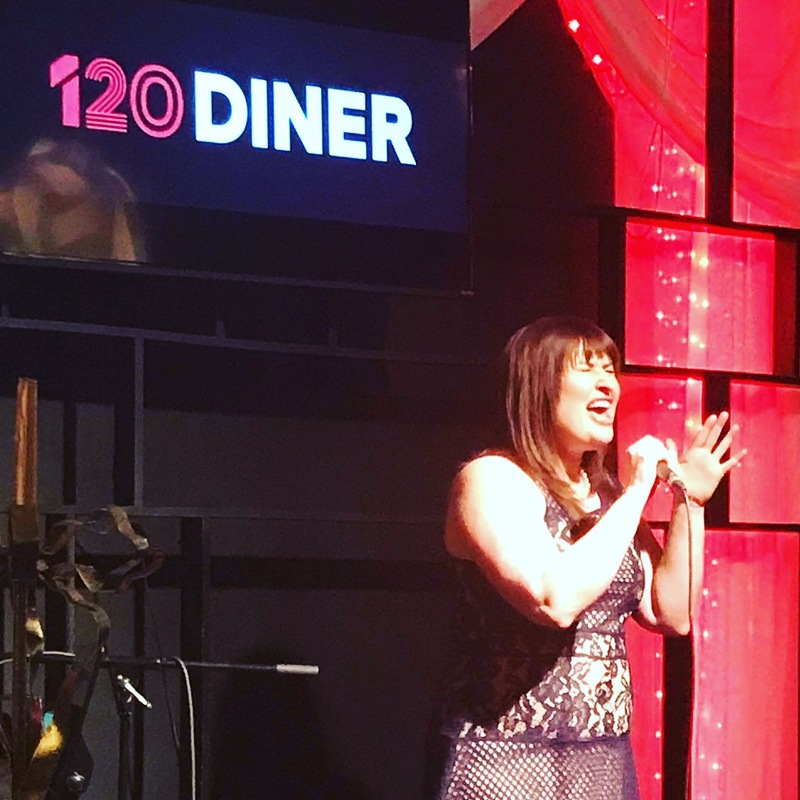 Blame It On The Full Moon: an Easter Cabaret 2018 at 120 Diner. Beautiful photos Devon! Can’t wait to see your show!